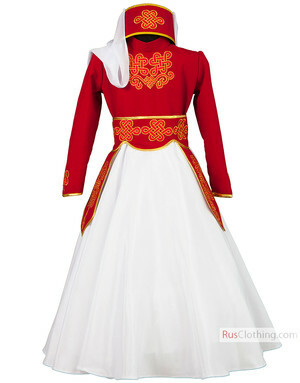 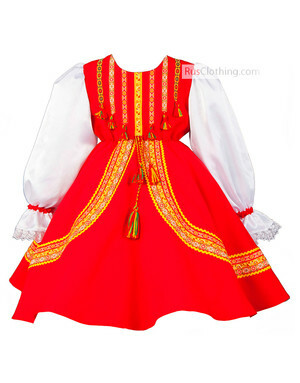 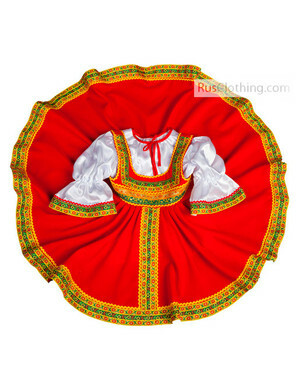 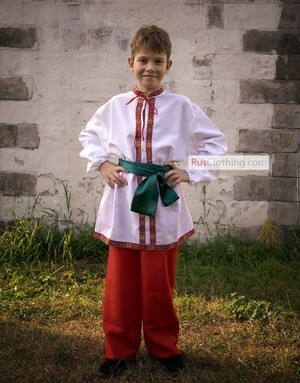 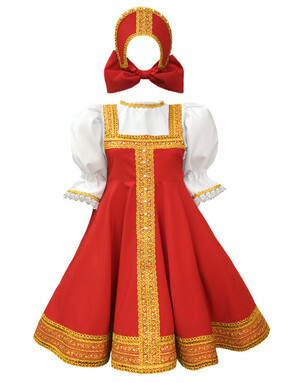 Our collection of Russian clothing features a wide variety of traditional costumes for kids. 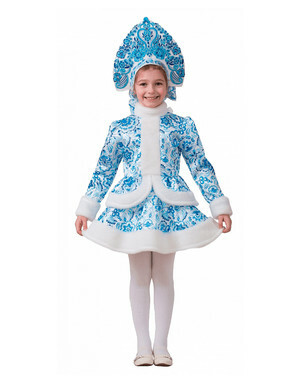 Russian costumes for children are in big demand by kids' dance studios, theatres and ballet dances. 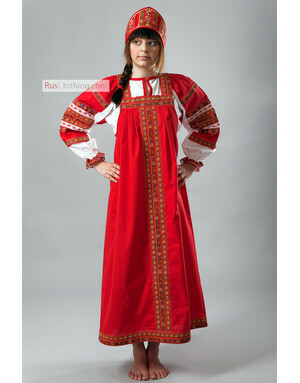 All Russian costumes are perfect for shows and performances. 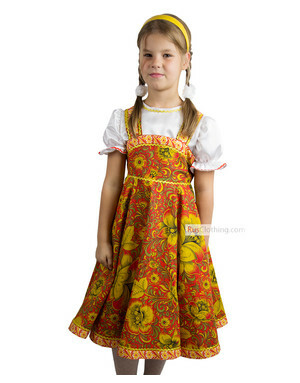 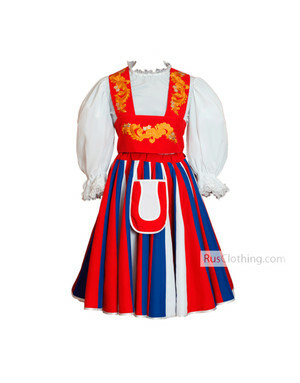 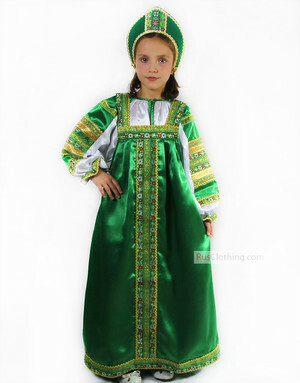 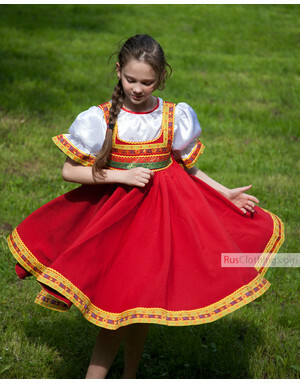 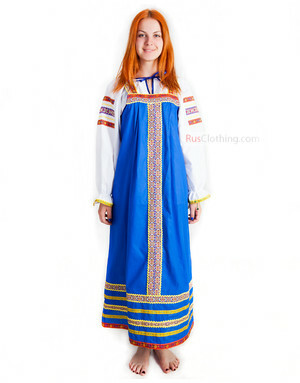 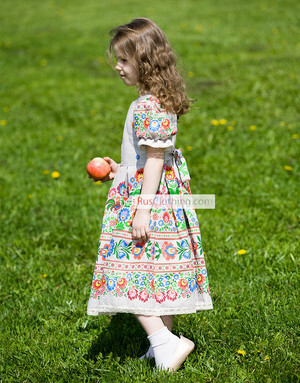 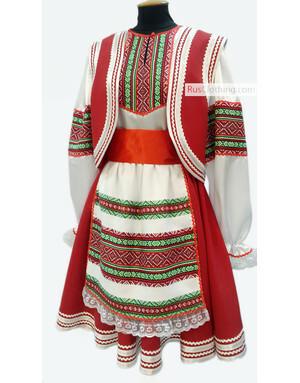 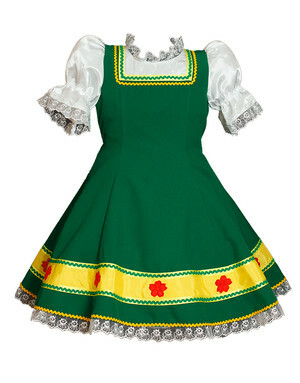 Small size traditional costumes are useful for children carnivals and other celebrations! 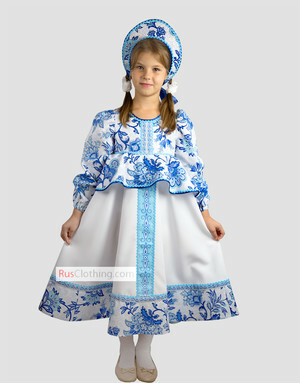 Nice looking sarafans and costumes can fit any young Russian dancers! 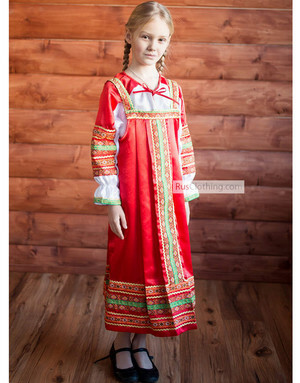 Patterned headdresses "kokoshnik" and "kartuz", kids "rubashka" shirts, dresses "sarafan" with embroidery - all this is comfortable, traditional Russian clothes for special occasions.